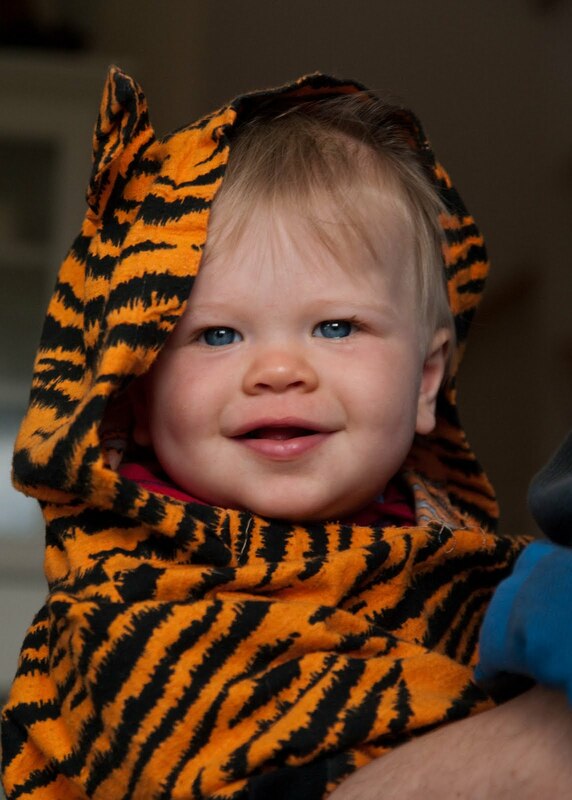 My nephew, in a tiger costume that is about 14 years old. I made it for Prince Firstly, once upon a time. The girls wore it, too, when they were that age. Didn't even realize it was still around, until I saw this little guy. Sigh... Takes me right back. Amazing photo of Ed, too cute! Just precious Chris. Great shot!